This event benfits the SAISD Foundation, providing innovative teaching grants to teachers in San Antonio ISD. 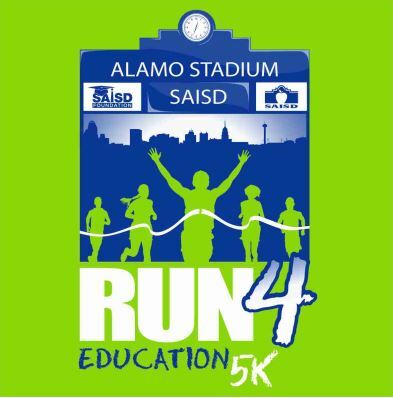 The race will be held at Alamo Stadium and into Brackenridge Park, Final Lap in Alamo Stadium & Finish on the Stadium Screen. 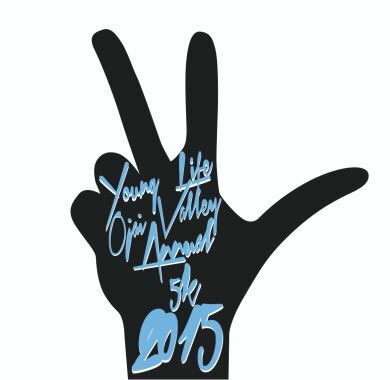 Come out to the 11th Annual Young Life 5K at the Ojai Recreation Center, March 28, 2015. Registration opens at 8:00 A.M. The race begins at 9:00 A.M. This fundraiser helps send kids to summer camp! Enter the race yourself or sponsor a kid to run. 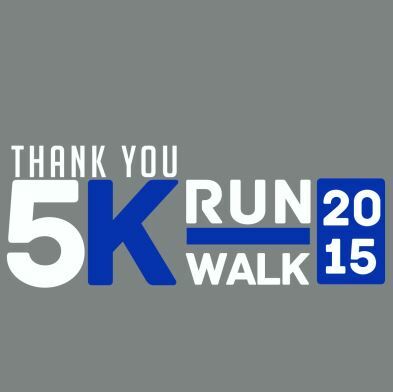 The Thank You 5K is coming to Sedro-Woolley on Saturday, March 21st. All proceeds will benefit Sedro-Woolley High School. 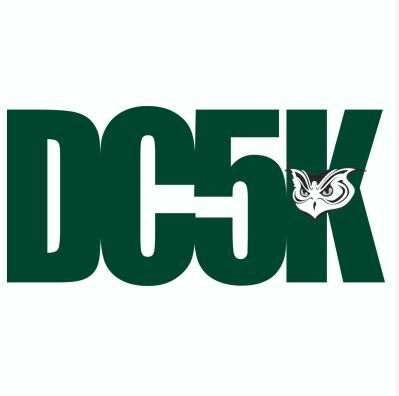 The 27th Annual St. Patrick’s Day 10K/2M Sunday March 15 in FDR State Park (directions). The 2 miler will start at 10, and the 10k at 10:45am. 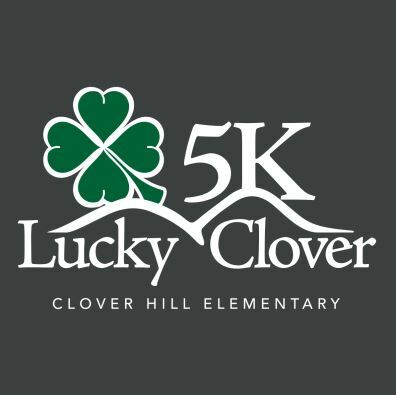 Clover Hill Elementary School will hold its 3rd annual Lucky Clover 5K Race and Kids’ Fun Run on Saturday, March 14, 2015. 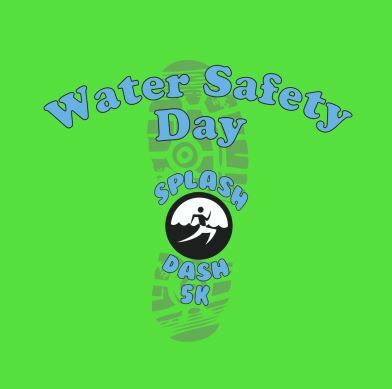 The race course will be held on the CHES school grounds and the surrounding trails in Woodlake. This event is designed to increase community involvement and to help fund CHES’ technology program through the collection of sponsor donations and entry fees. All profits will be used to purchase technology equipment for the school to benefit our students’ learning. This year the PTA will match any funds that we collect.